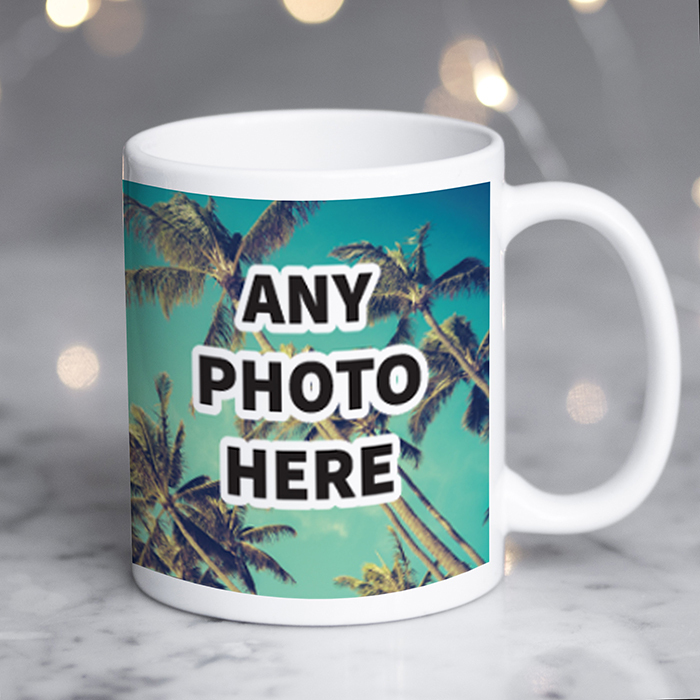 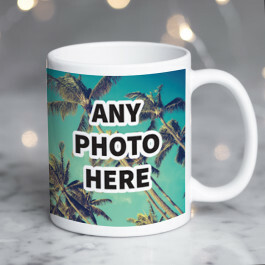 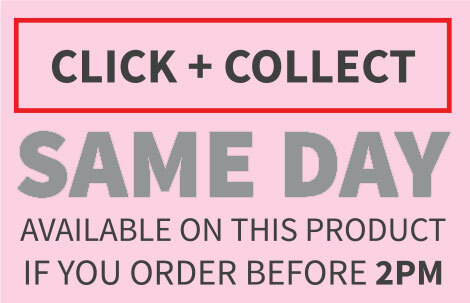 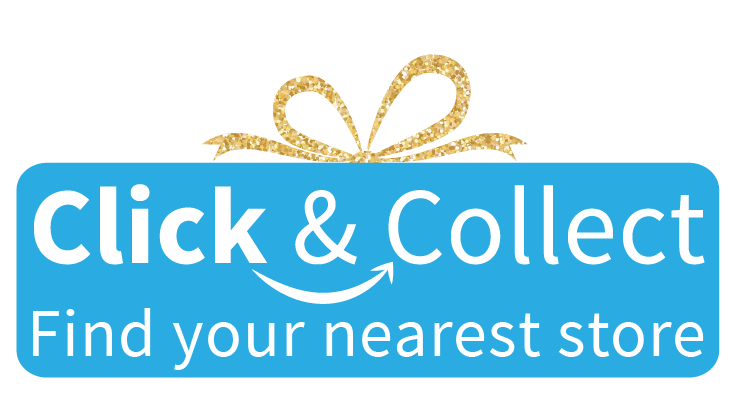 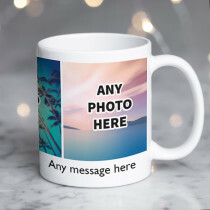 The possibilities really are endless with this amazing personalised mug - completely created by you, it's the most unique gift around! 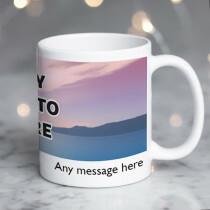 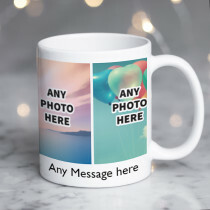 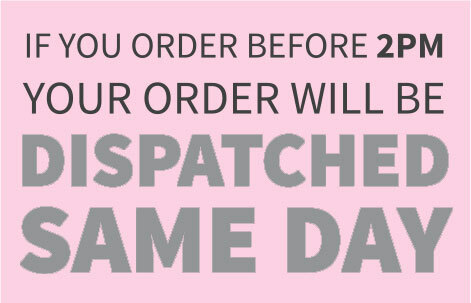 Customised with your personal text message on the reverse, no matter the occasion, this photo mug is sure to be a hit! 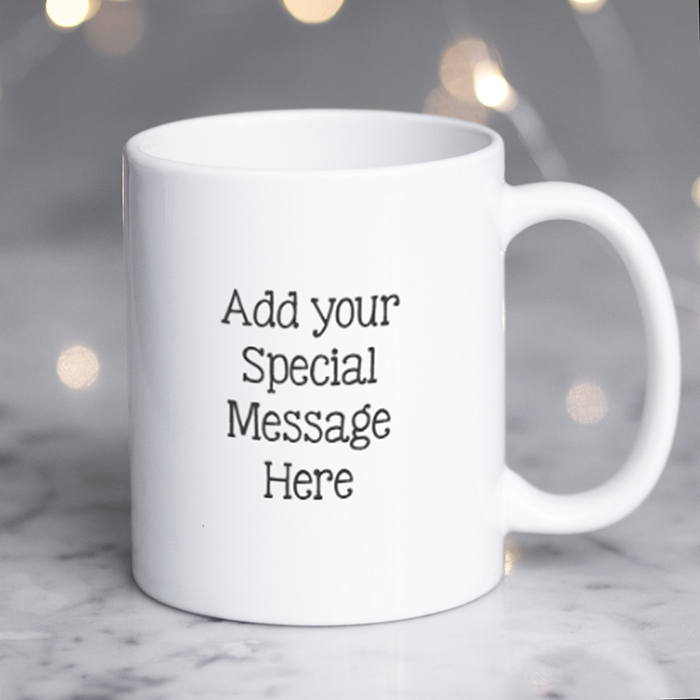 From birthdays to congratulations, or even just to let everyone know its yours, you can't go wrong with this design. 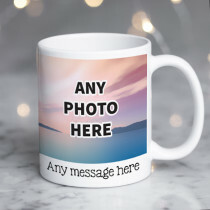 Fully dishwasher safe with a high gloss finish, design your own mug and make the best cuppa around! 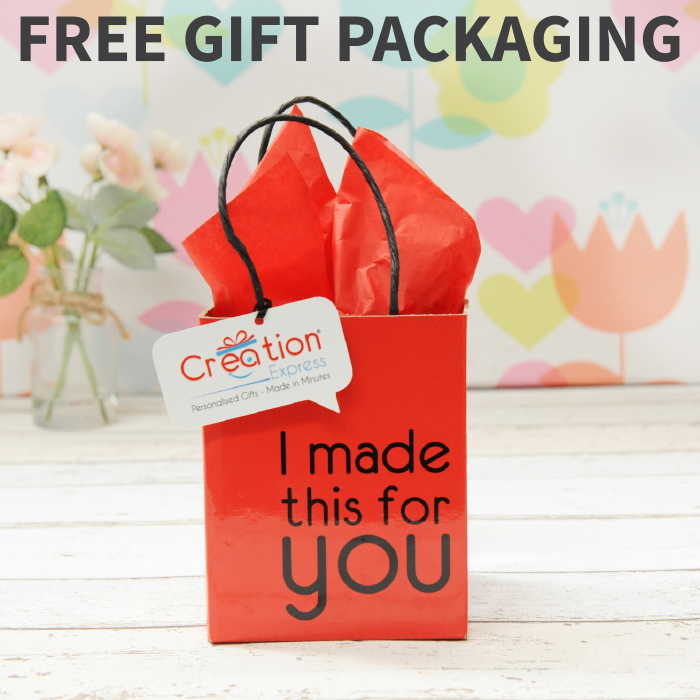 With free gift packaging on your Creation Express mug, it's a gift that will blow them away!